/ Modified may 12, 2017 1:22 p.m. Retired Marine General Charles Bolden at the Goddard Space Flight Center in 2010, when he was administrator of NASA. 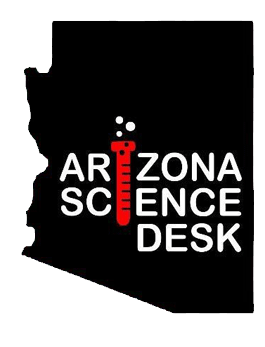 A former NASA administrator said he hopes the Trump administration will continue to support space exploration, and the the University of Arizona has a key role in continued space exploration and discoveries. Charles Bolden, a retired Marine combat pilot and four-time space shuttle astronaut, spoke to Arizona Public Media May 12 prior to delivering the UA commencement speech. “The more we learn about the other parts of the solar system that aren’t quite as well formed as Earth is, the more we’ll understand how Earth came to be. So that’s where the University of Arizona plays an incredible role, whether it’s some of the former missions that they did but most importantly today with OSIRIS-REx on its way to the asteroid Bennu, where it’s gonna actually go down, bring back some samples - something that’s unprecedented,” he said. Bolden said conducting earth science research remains a critical function of the space agency. “NASA’s role, based on its mission statement from the original National Space Act of 1958 that established NASA, was to take care of the planet," he said. 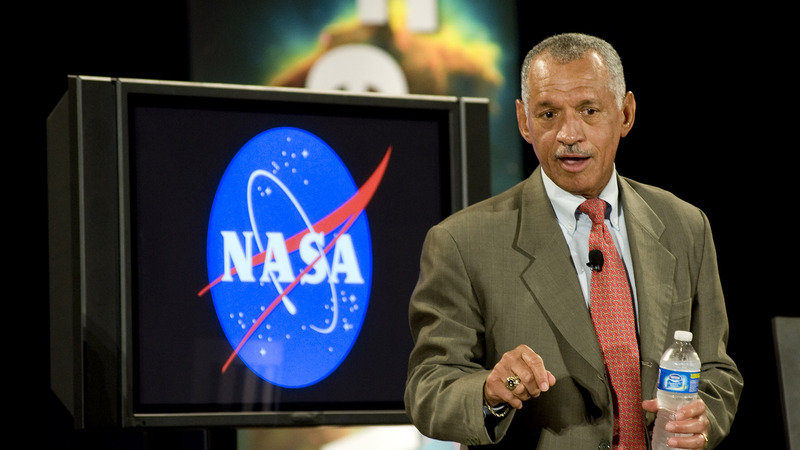 NASA 's emphasis in its early days was to catch up to the Soviet Union, which had sent to space a satellite and, shortly after, a human, Bolden said. But taking care of Earth was also a critical mission.